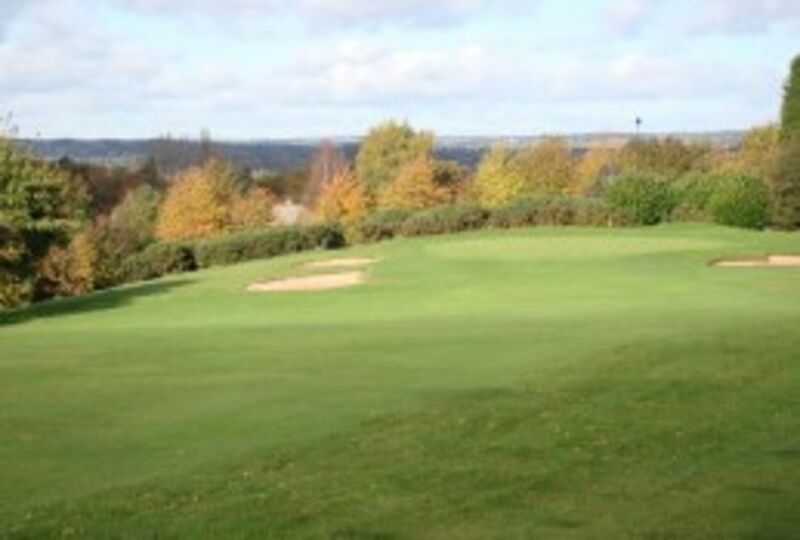 Each hole is very individual offering challenges to golfers of all abilities. 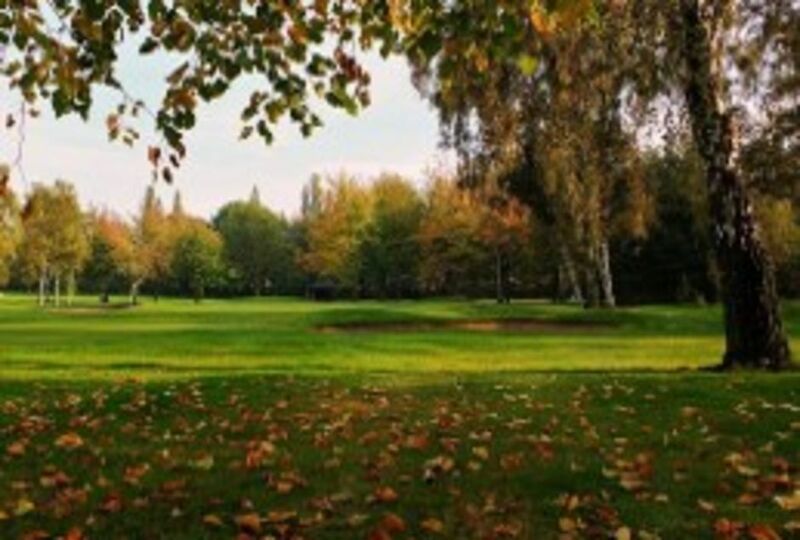 Whilst many holes are tree lined you are unlikely to lose your ball if you stray off the fairways as the grass is kept short. Greens have true putting surfaces and are playable all year round. 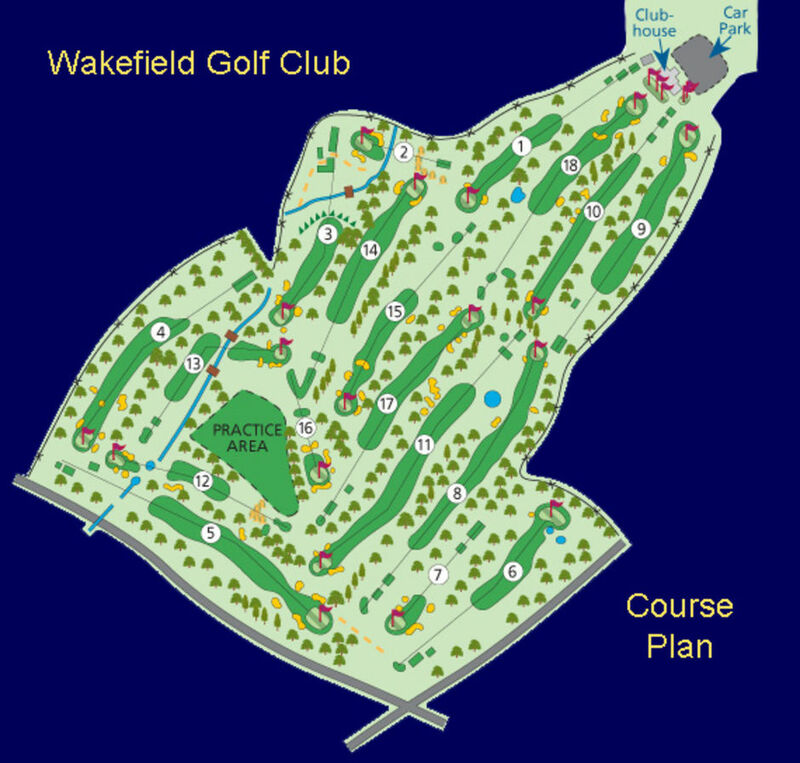 The two loops of nine holes each start at and return to the clubhouse and numerous points on the course allow you views over Wakefield and the surrounding countryside. The course guide allows you to take a tour of the course with descriptions, photographs and schematic drawings along with a tip from our Professional on how best to play the hole.